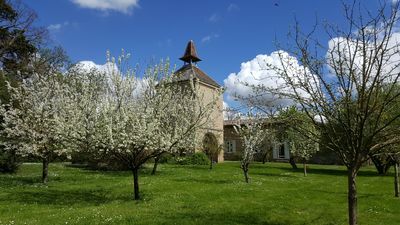 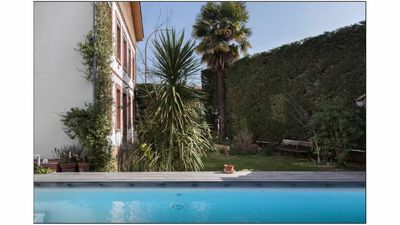 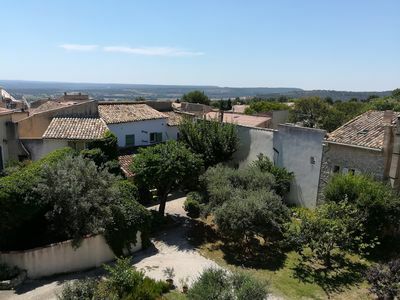 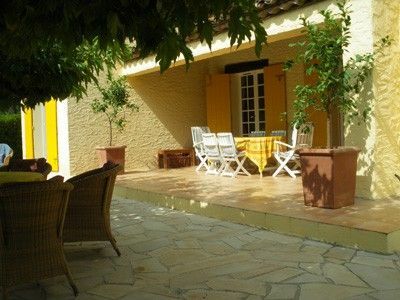 Ideally located just 10mns from Aix, 15mns from the tgv station, you can enjoy all the pleasures that Provence offers! 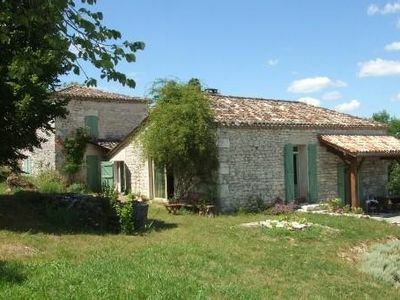 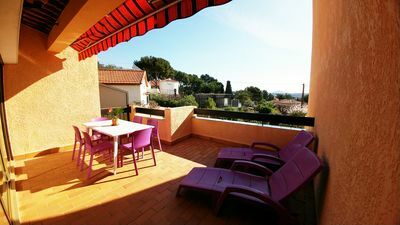 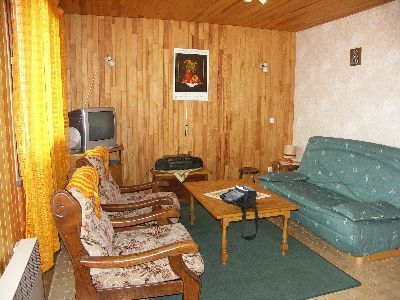 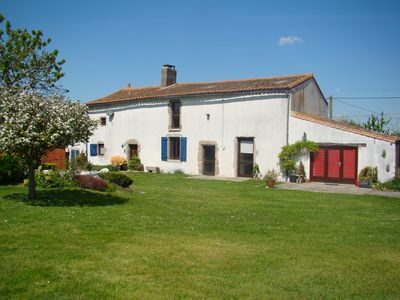 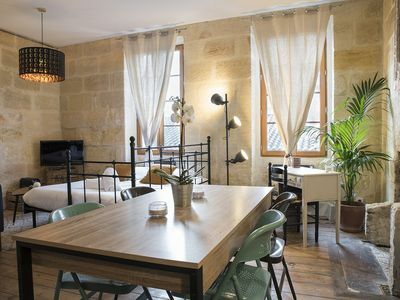 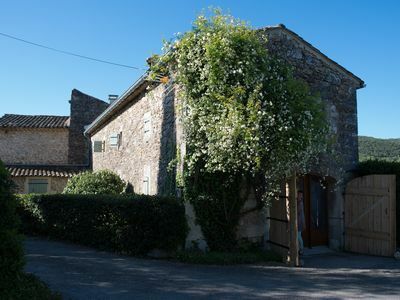 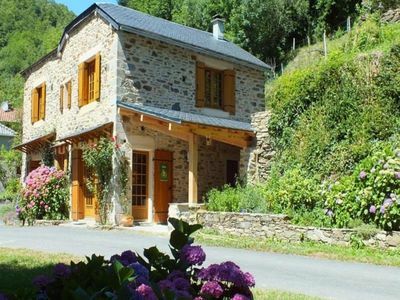 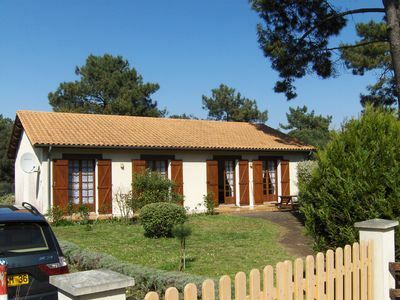 Large village house of 100m2 that can comfortably accommodate 5 people. 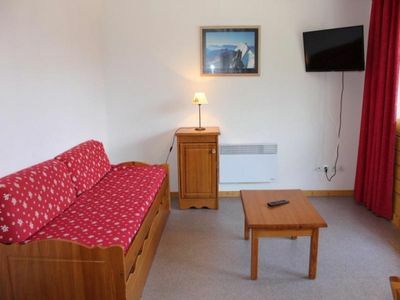 Vast American kitchen equipped giving on stay. 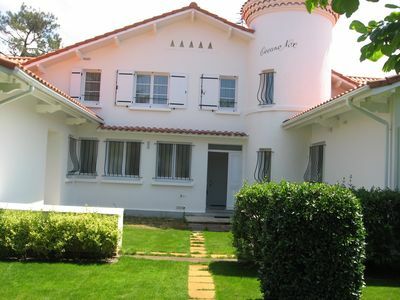 2 bedrooms with 2 en suite bathrooms including a large bathroom with bath and walk-in shower. 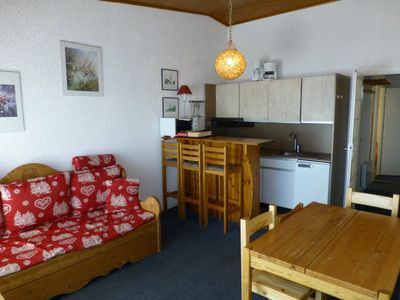 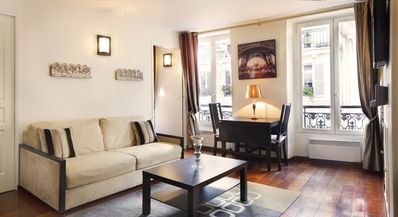 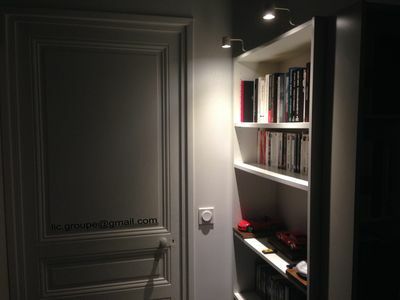 All amenities are within walking distance (supermarket, wine bar, restaurants, municipal swimming pool open in summer). 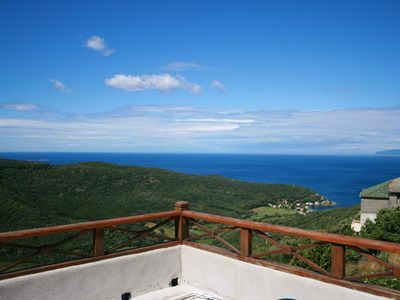 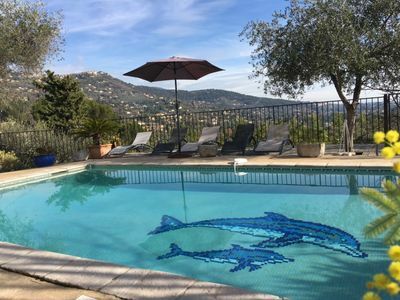 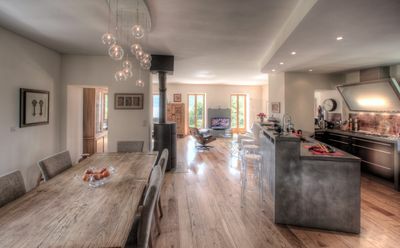 Superbly situated, luxury 2 bedroom villa at Grimaud, 10km's from St Tropez.